Today is National Junk Food Day. I object to the term “Junk Food.” Okay granted, if a food is 90% sugar, salt or fat (or 90% sugar, salt, AND fat), it’s probably junk, but a lot of perfectly good food gets lumped under the Junk Food label. Like Krispy Kremes. Okay, probably not those. Or Big Macs. Okay, not those either. Or Snickers ice cream bars– okay, no, not them, but how about french fries; they’re a vegetable. 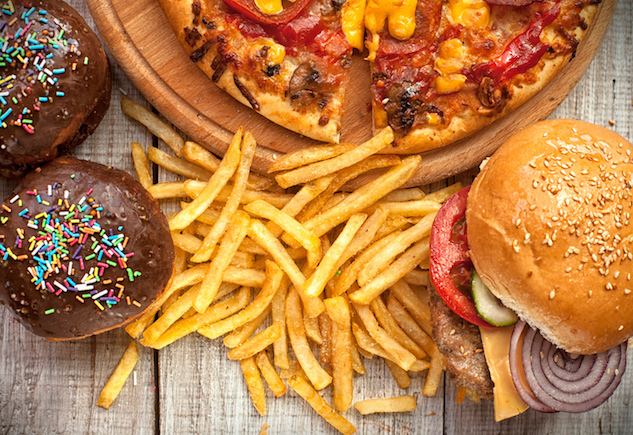 You know, you probably shouldn’t eat junk food.